Who are we? 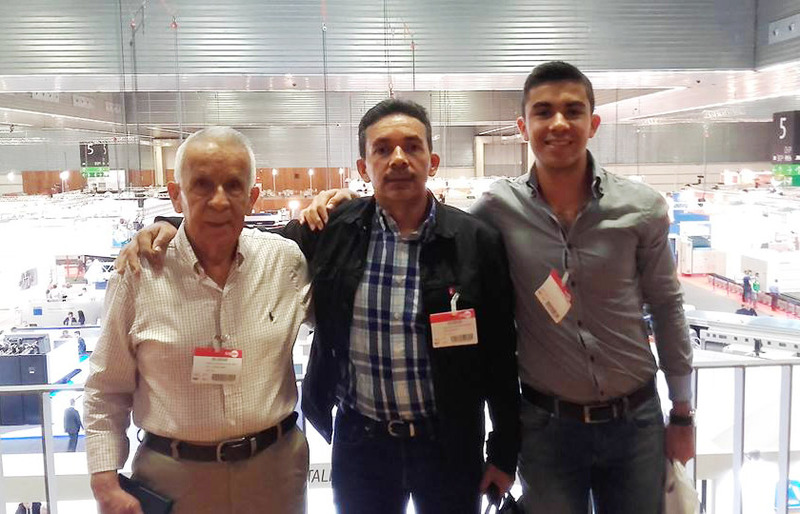 - ZUNIGA BROTHERS PRECISION MECHANICS S.A.
ZUNIGA BROTHERS PRECISION MECHANICS S.A. > Who are we? Mecánica de Precisión Zúñiga Hermanos S.A.
We provide different solutions to all kinds of machinery. From large industrial companies of coffee, sugarcane and sugar to medium and small companies in other industrial sectors (see section “Products section” industrial sectors) throughout the southeast of Costa Rica, the Central Valley, and the Atlantic Region. Our teams have many technological capacities both manual and computerized in order to ensure quality, accuracy, and productivity in metals such as iron, steels, aluminum, bronzes, and polymeric materials. It supports us the knowledge and the experience in the metal work branch. Our commit is to provide to our customer a real and effective solution to the industrial needs. We want to be the best choice of solution, innovation, design, projects, and services manufacturing of the industry.